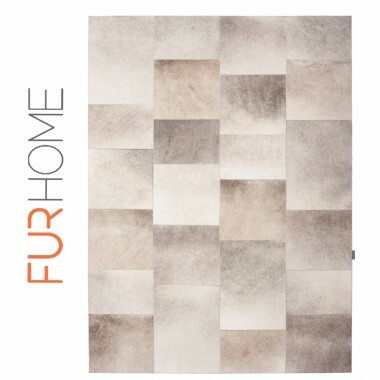 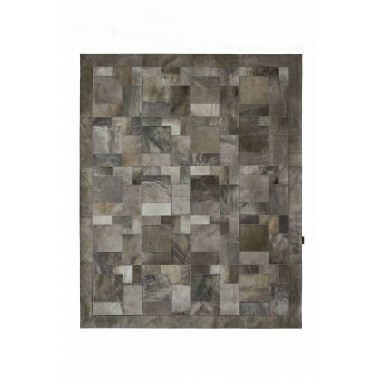 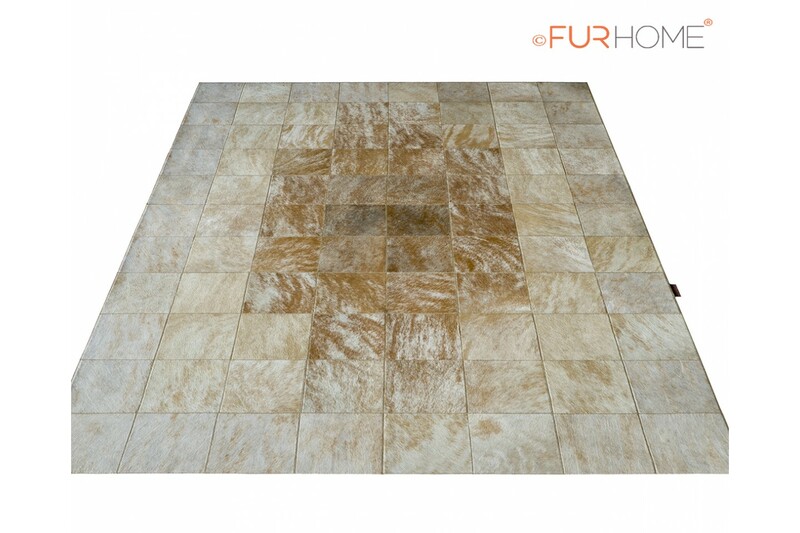 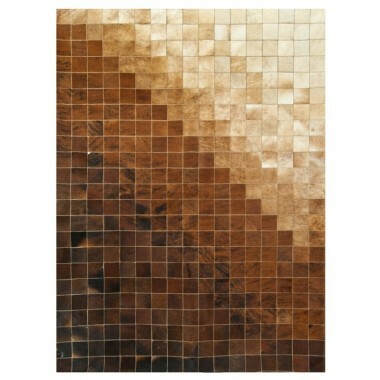 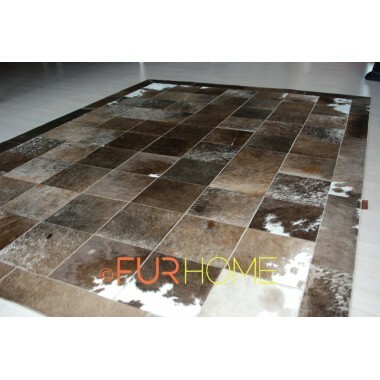 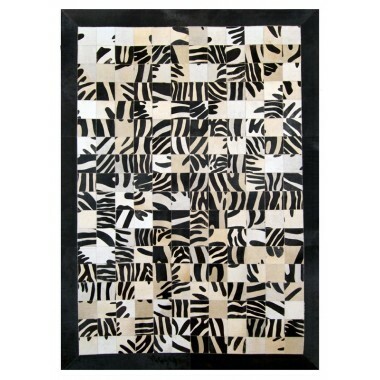 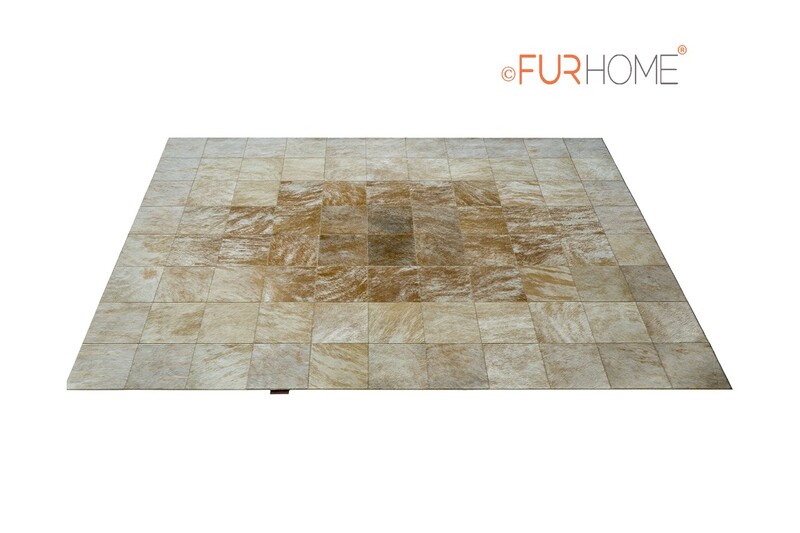 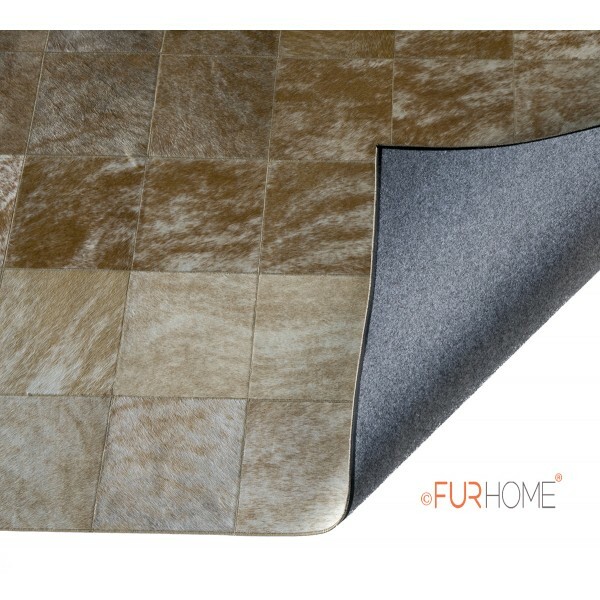 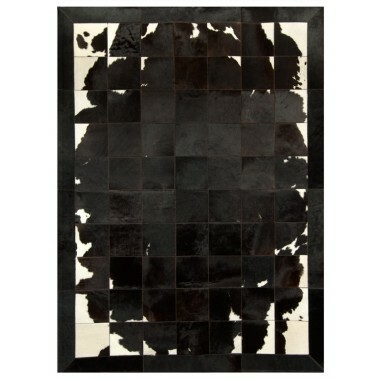 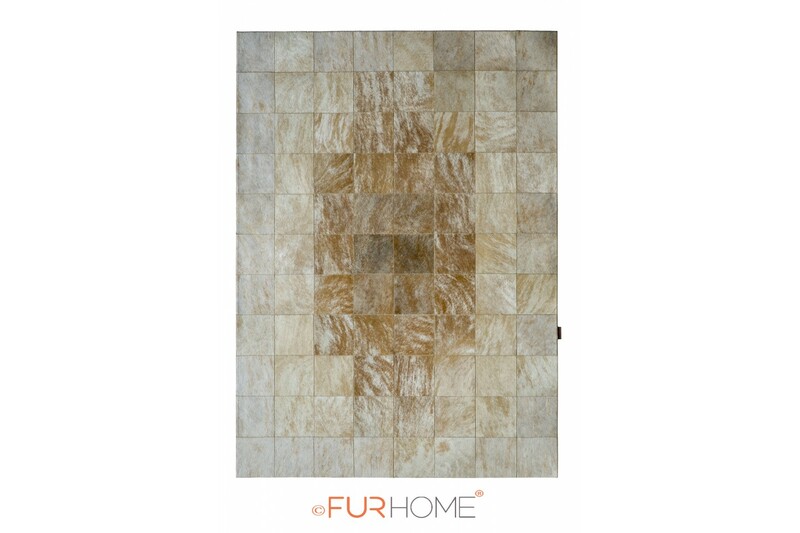 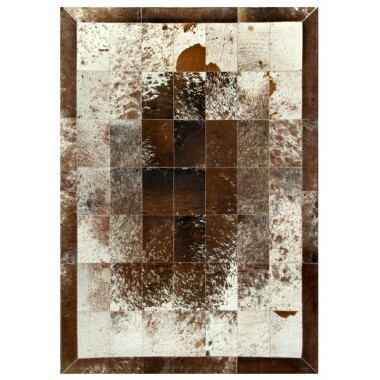 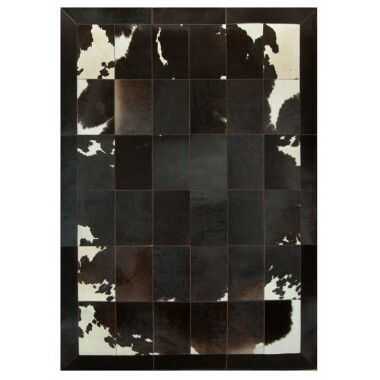 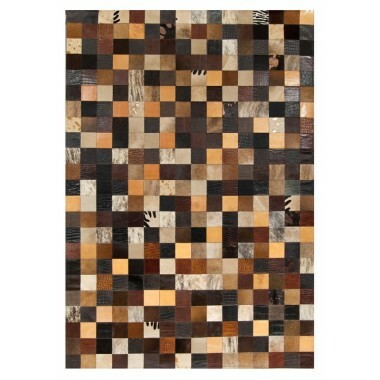 Patchwork cowhide rug 20 medium brown/white, impressive leather carpet where white is dominating and brown shades swirl on every piece of brindle cowhide leather panel. 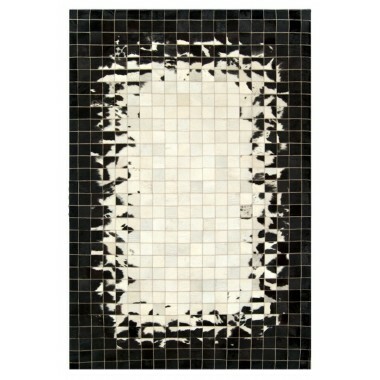 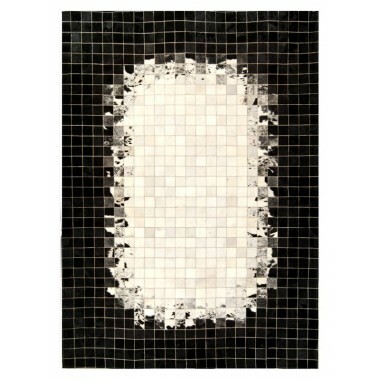 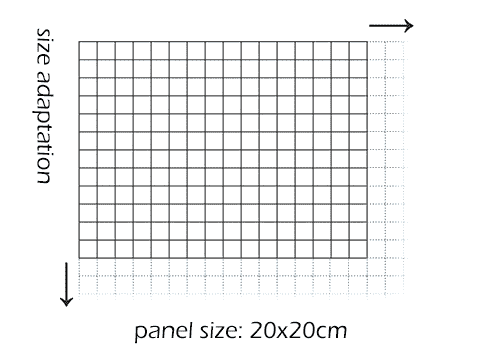 The geometry of the mosaic works like a perpetual tug-of-war and creates the impression of a granite floor. 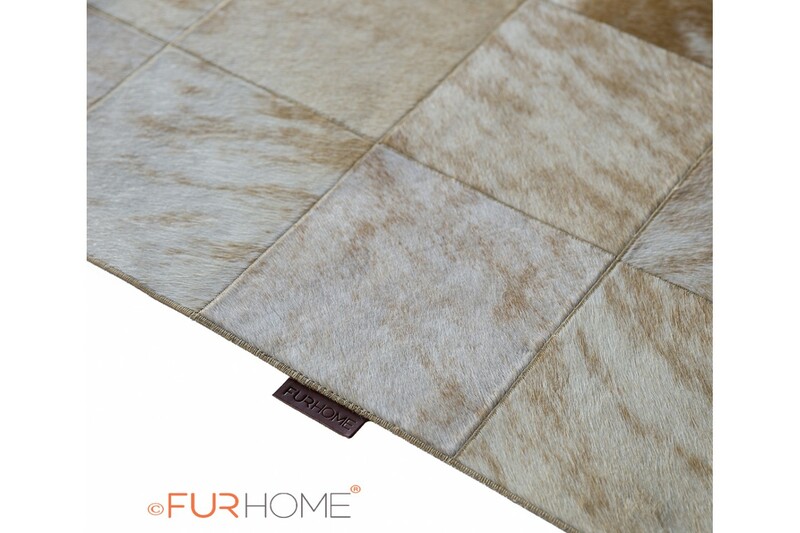 Impressive leather carpet where white is dominating and brown shades swirl on every piece of brindle cowhide leather panel. 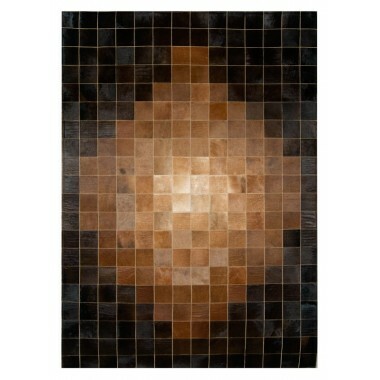 The geometry of the mosaic works like a perpetual tug-of-war and creates the impression of a granite floor. 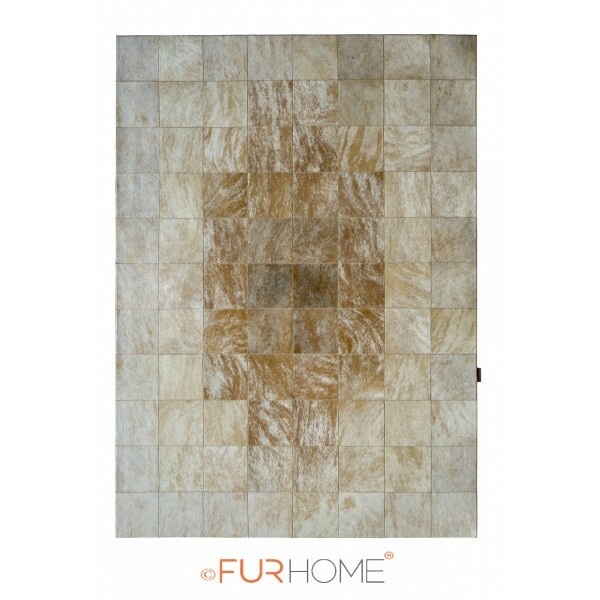 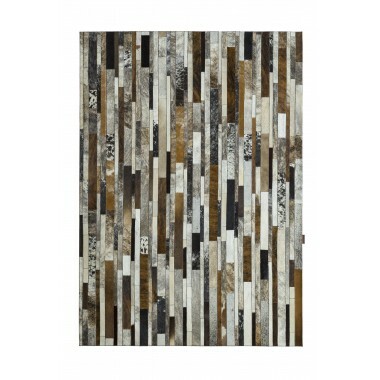 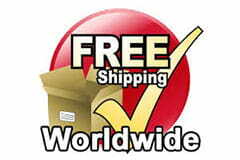 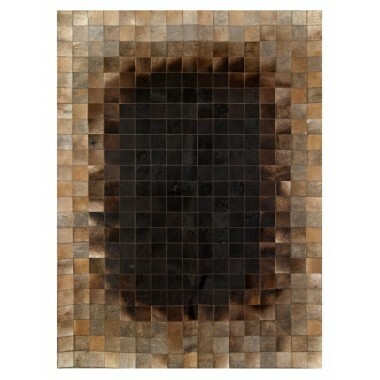 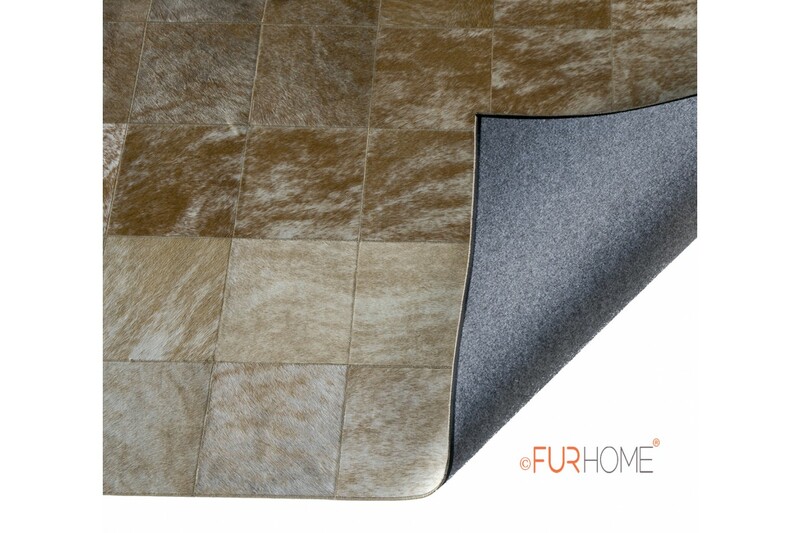 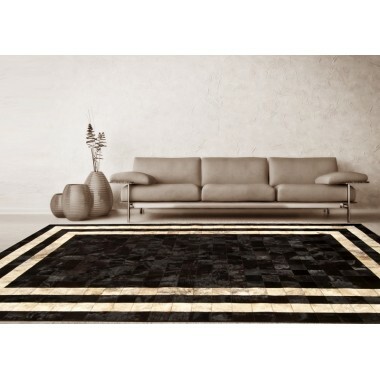 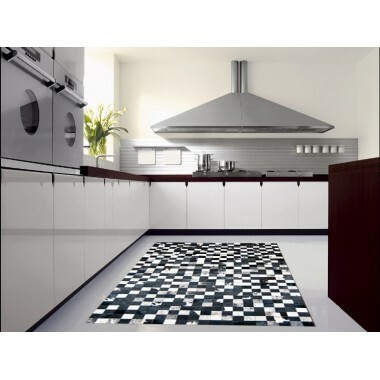 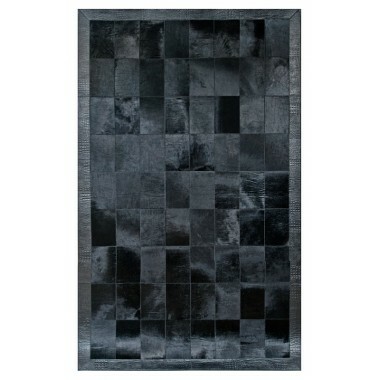 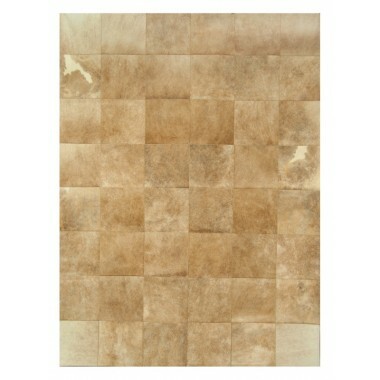 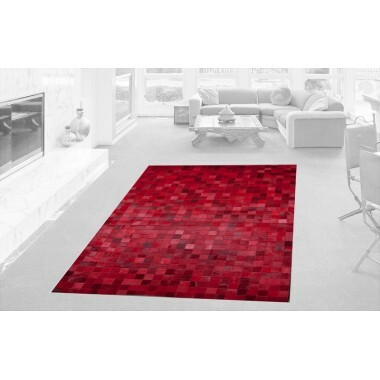 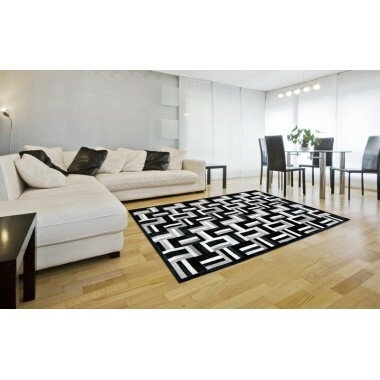 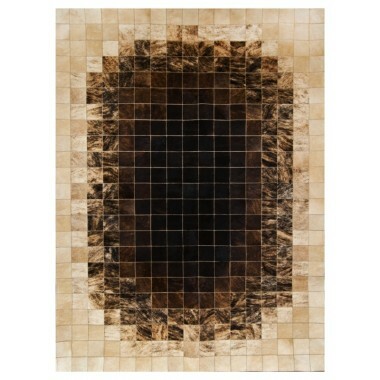 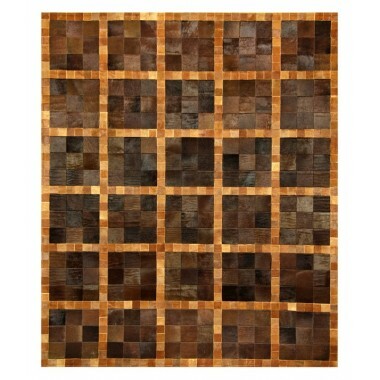 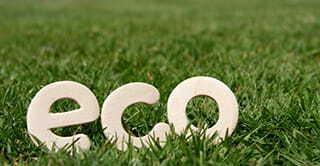 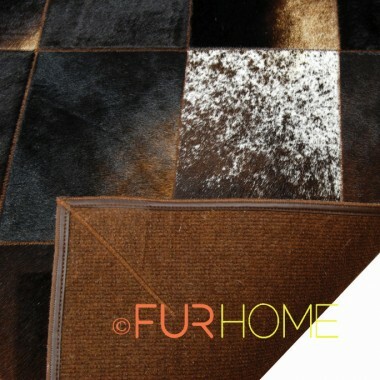 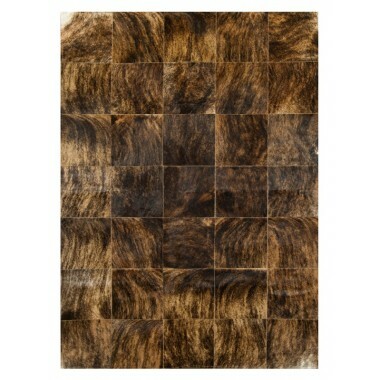 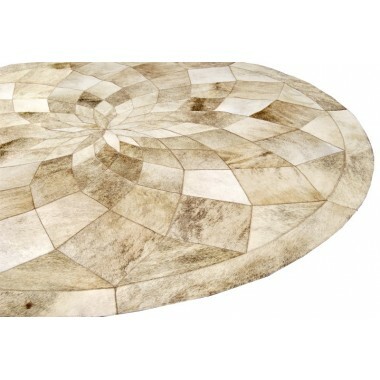 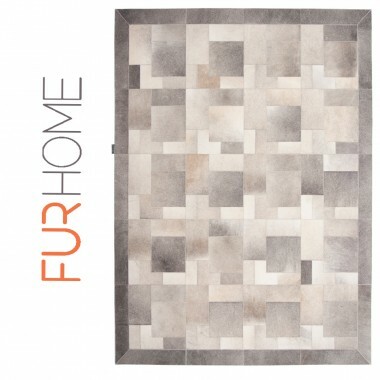 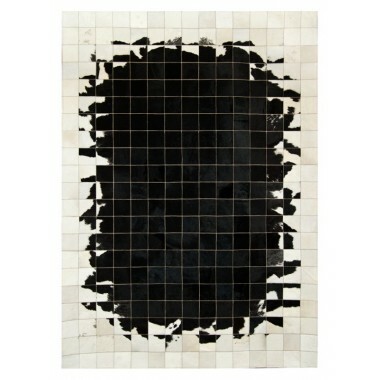 This rug adds a special type of luxury to any room you place it.